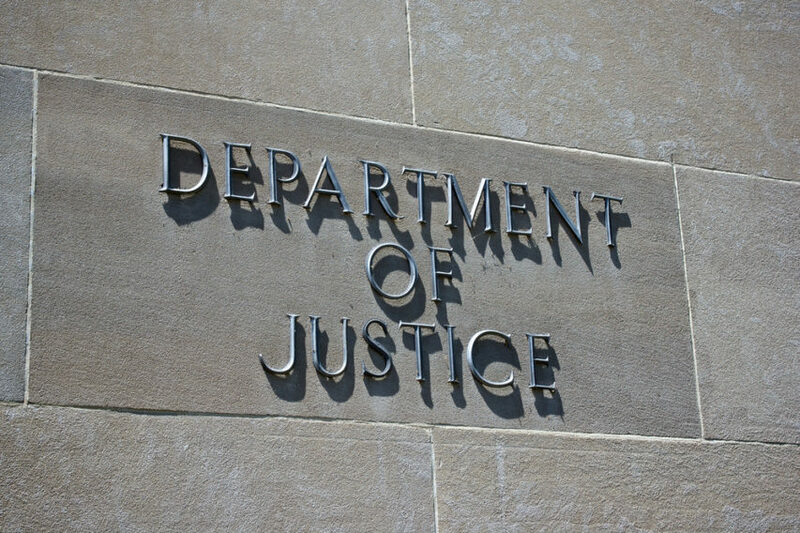 The U.S. Department of Justice (DOJ) just announced they plan to end the use of privately operated, for-profit prisons to incarcerate federal prisoners. This is a major setback for the private prison industry, which pulls in hundreds of millions of taxpayer dollars in profits each year. The biggest companies in the industry, Corrections Corporation of America (CCA) and GEO Group, often cut corners, encourage mass incarceration, increase recidivism, exacerbate inequality, and take tax dollars away from fixing our criminal justice system. In the wake of the news, CCA’s shares are already down 50%, while GEO Group’s are down by 35%. The DOJ’s decision is a testament to the long and tiring work of some of our closest allies, including Grassroots Leadership, Detention Watch, ACLU, AFL-CIO, AFSC, AFSCME, Prison Legal News, Enlace, Justice Strategies, SEIU, Teamsters, CWA, AFGE, PICO, The Sentencing Project, Brave New Films, NAACP, and many more. Please share this news widely. Every taxpayer dollar we take back from the private prison industry is a dollar that can be spent on cultivating a more humane criminal justice system and a safe and just society.